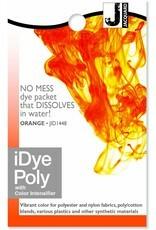 iDye Poly is for synthetic fibers such as polyester and nylon. It will color almost anything synthetic and is this ideal for dyeing ghilies and artificial leaves! 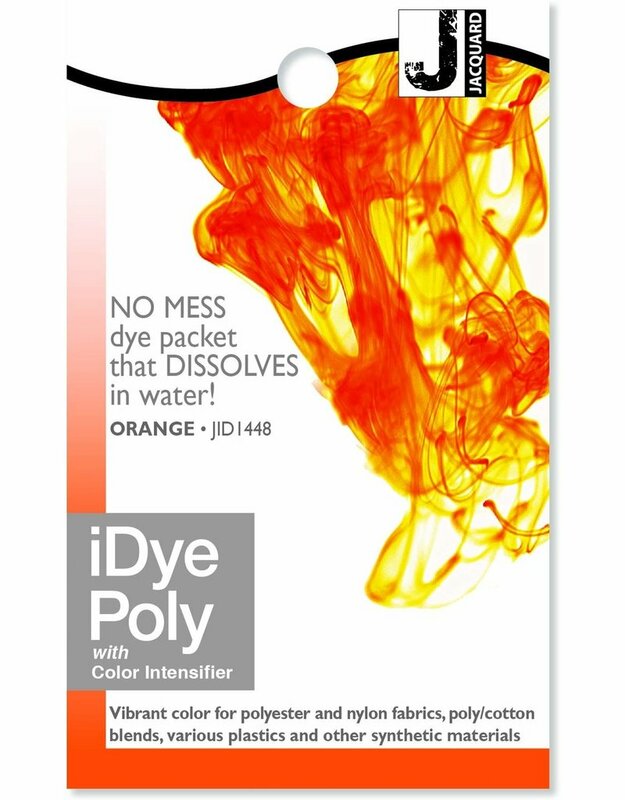 The dye comes in a dissolvable packet, so there are never any messy powders to handle: simply drop the packet in a pot of water, add your fabric or objects and bring to a boil! You can use a single colour or use two different complementing colours to create a two-tone effect.